Welcome to Will of the Wind . 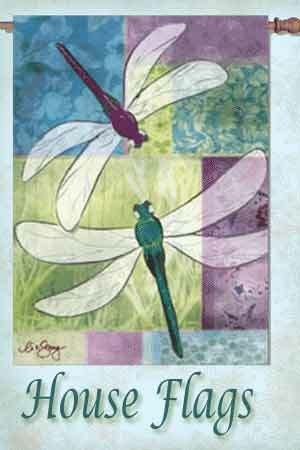 . .
Home of beautiful things for your garden, home, patio, or deck and for the kite flyers in the family. All of our special products have been chosen for Will of the Wind's theme of celebrating the captivating spirit of the wind. 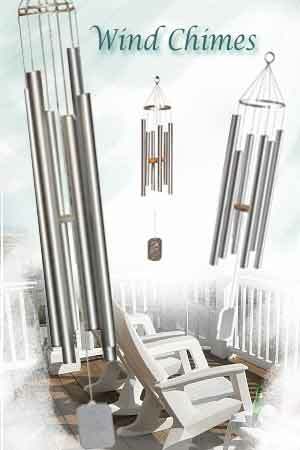 Resonant, melodious, hand-tuned wind chimes from the small "Little Grace Note Chimes," the "Classic Grace Note Wind Chimes" sizes petite to extra large, the "Steeple Chimes" by Grace Note Wind Chimes, sizes small and large, to the three different glorious Wind Carillons, the baritones of the choir. Wind Chimes are a great gift choice and can be personalized with engraving. A wide array of house flags and banners for special occasions or everyday beauty. Will of the Wind carries house and garden flags from the Premier Designs collections and Breeze-Thru® banners and mini-banners by Go Fly A Kite. All designs are fully viewable from either side. We are proud to carry many appliquéd designs as well as the beautiful new dye-sublimated creations from Premier Designs, Accent Home and Garden. Will of the Wind also carries "Open Sign" banners, great for businesses. Many sizes and shapes make the windsock department a lot of fun with windsocks to please almost every taste. Orca whales, Koi windsocks, a beautifal variety of fish windsocks, rainbow windsocks, windtails including a giant rose blossom, daffodils and lilies and many other windsock designs for your patio, deck, boat, garden, or even to use as inside decor. They will add a bright splash of color. At Will of the Wind we enjoy specializing in easy-to-fly as well as imaginative -something unique and special for everyone in the family. We have biplane kites and triplane kites as well as latest airplane kite on the market, the President's airplane, the "Air Force One" three-dimensional kite. 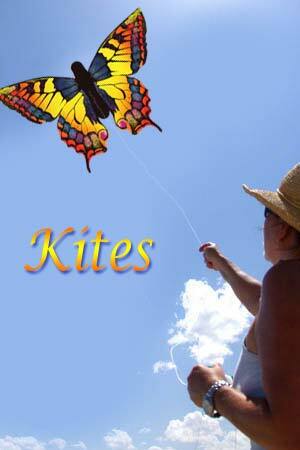 We have a wide Butterfly Kite Collection. Not only are they great to fly, but many make great room décor. 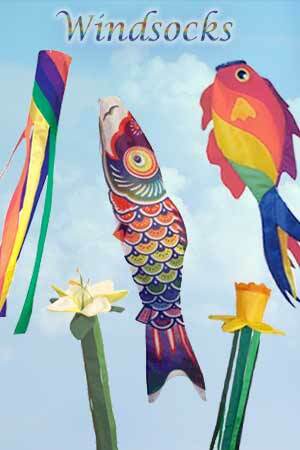 Many well-known event planners have chosen kites from Will of the Wind for a wide variety of theme events. 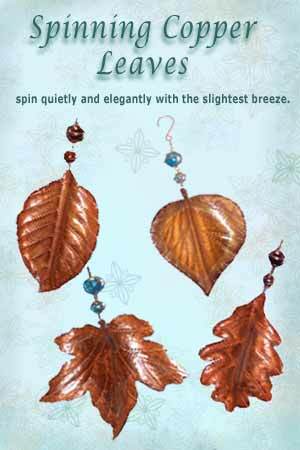 Watch elegant burnt copper spinning leaves twirl gracefully or catch the effect of the metal spinners as the whirl in the wind. Elegant solar garden lights softly change color as soon as the sun goes down. 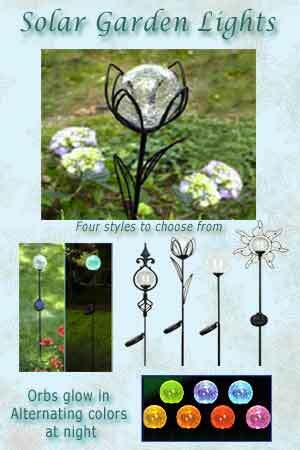 During the day they add beauty in the garden with their clear crackled glass globes on black iron stakes. From hand-tuned melodious wind chimes to high flying colorful kites, our goal at Will of the Wind is to provide decorative wind things for your home, garden and leisure time of which you can be proud and that will bring beauty and delight for years to come.